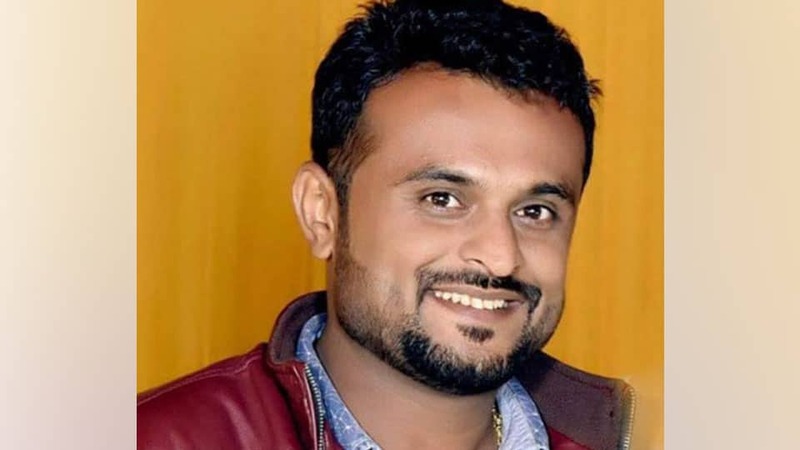 New Delhi: The Indian Newspaper Society (INS) is concerned at reports of the arrest of a journalist of Rajasthan’s Barmer district by Bihar Police earlier this month, purportedly on trumped up charges. The journalist, Durg Singh Rajpurohit, has alleged that his arrest took place at the instance of influential politicians who were miffed with his reportage. While Rajpurohit has been released on bail, the arrest raises serious questions about the Freedom of the Press. INS demands that the Chief Ministers of Bihar and Rajasthan initiate urgent steps to investigate the matter and take action against all those found guilty. The role of Police Departments of the two States must also be enquired into, the Society feels, said a press release from Lav Saksena, Secretary General, INS.